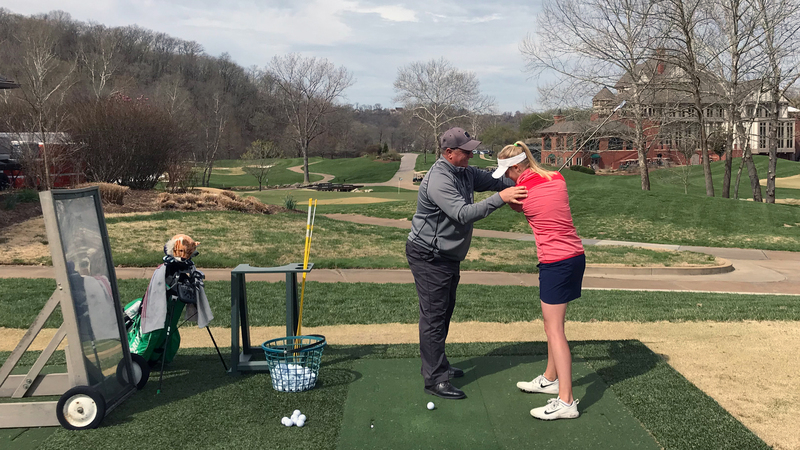 Rob Sedorcek Golf – Golf Coaching St. Louis, Missouri – Teaching the fundamentals of the game as it applies to each person’s ability, talent and limitations. 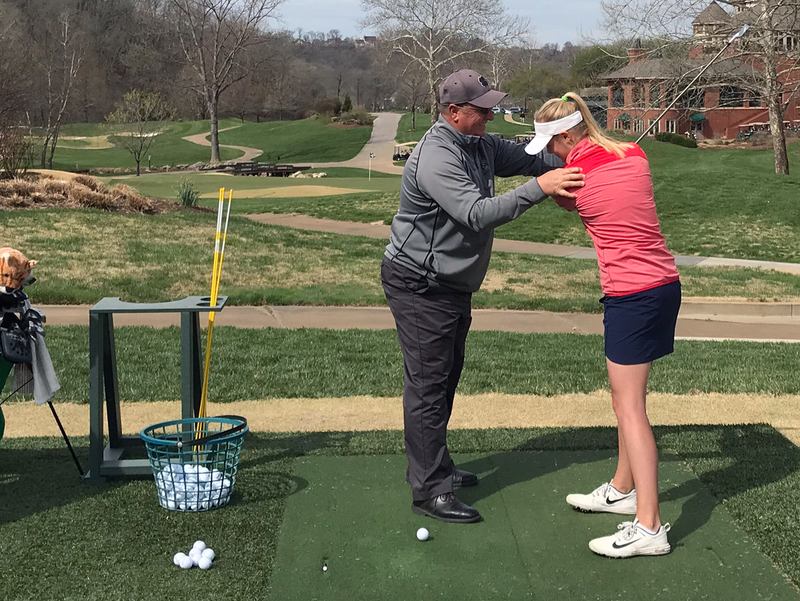 Sedorcek Swing Solutions, is not just about teaching the golf swing but all aspects of the game. 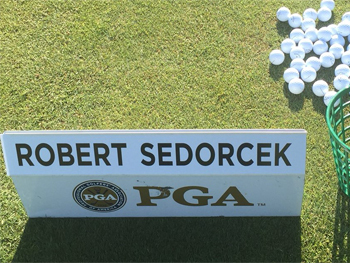 Sedorcek Swing Solutions, is not just about teaching the golf swing but all aspects of the game. 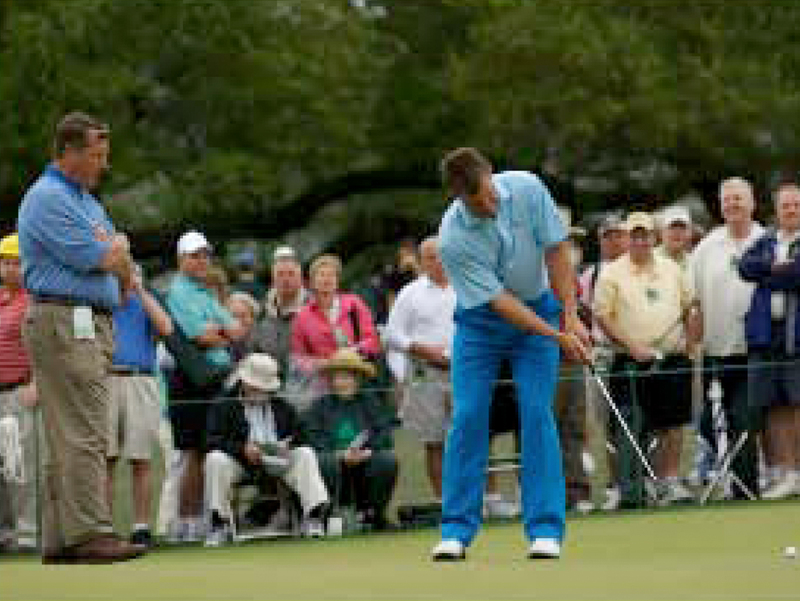 Rob teaches the fundamentals of the game as it applies to each person’s ability, talent and limitations. 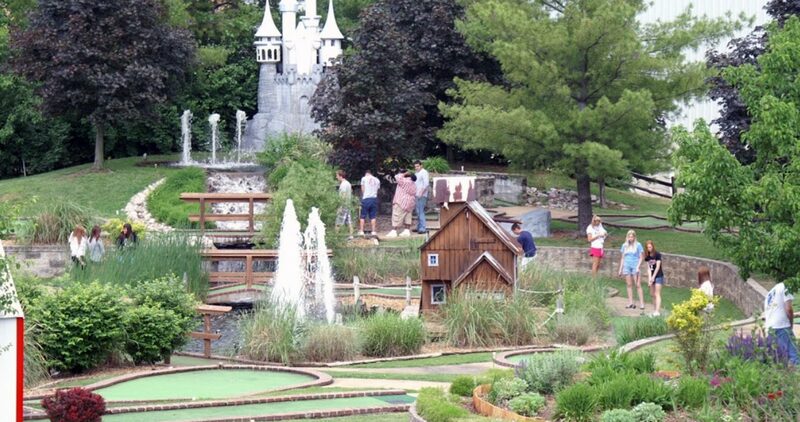 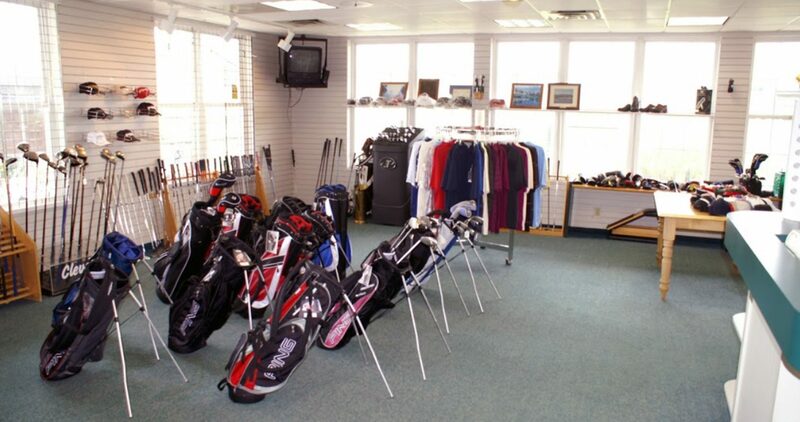 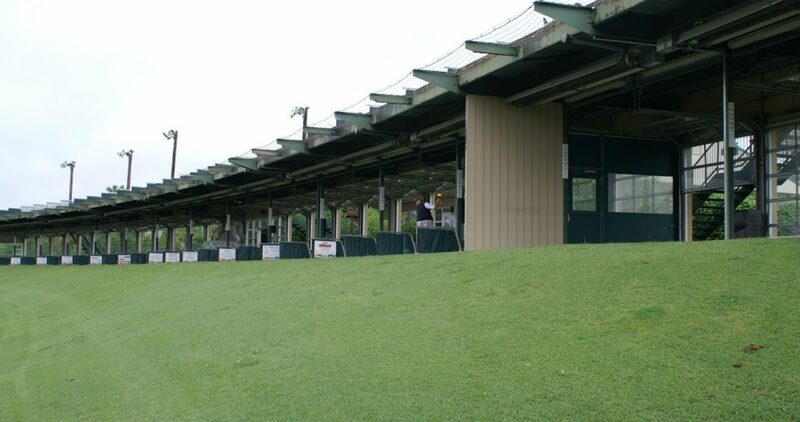 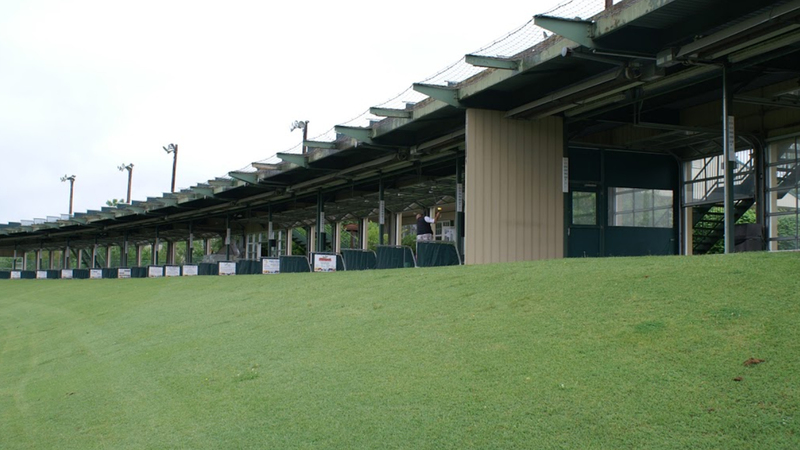 Whether its practicing your tee shot, tuning up your swing, challenging the family to a round of miniature golf, or playing a quick round on our par 3 course we are here for you.